Like most people, I am horrible at saying no. Especially when it comes to something that I think would be really fun. So when my mom and I have been trying to squeeze in a trip for me and the girls to come see them in Missouri (and witness a real fall), I was so tempted to say yes. I was stalking Southwest for deals daily. But I'm exhausted. For months and months now we've either been out of town or had family in town every other weekend. And in less than a month we leave for Australia. Clearly I love trips and love family, but I had to draw the line. So today, as much as I didn't want to, I said no. And that was the best thing I could do for myself. Nothing in particular. Nothing special. But I'm starting to dream again. To ask God to give me a dream. To ask God to give me faith for what He wants to do with my life. Not just a get through the day and make the most of that day. But a dream that would make the most of my life. 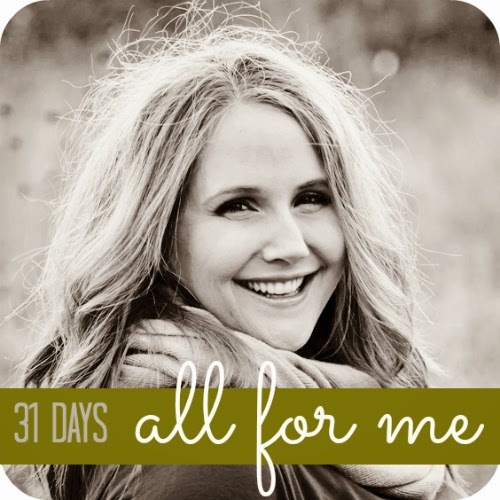 Check out all the #31days post by clicking here.